It's the first day of the tennis tournament at Wimbledon. And a dead body is lying on court nineteen. Newly-promoted detective inspector Angela Costello recognizes the dead man as the Croatian champion-turned-coach, Petar Belic. Double grand-slam winner, Petar was one of the best-known and best loved players of the modern era. Petar had a complicated life: an ex-wife who wanted him back; a girlfriend who didn't want to let him go; a business partner with secrets. 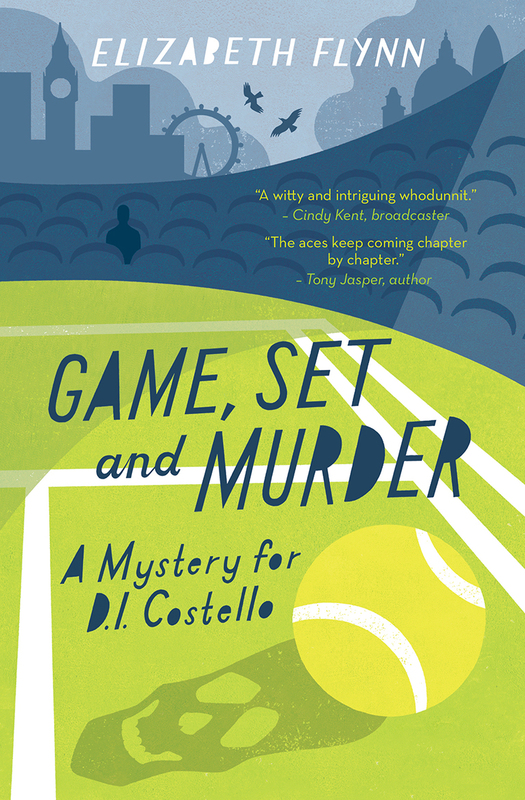 Game, Set and Murder by Elizabeth Flynn was published by Lion Hudson in October 2013 and is our 4166th best seller. 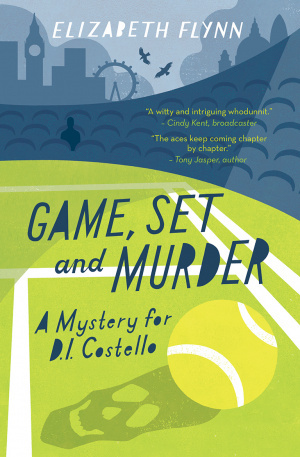 The ISBN for Game, Set and Murder is 9781782640721. Be the first to review Game, Set and Murder! Got a question? No problem! Just click here to ask us about Game, Set and Murder.